Dale has lived in Huntsville, Alabama since 1959. He is a founding member of the University of Alabama in Huntsville's Wind Ensemble and played for five years in the Huntsville Symphony Orchestra. He is also a past member of the Huntsville Chamber Orchestra, Richard Cox Orchestra, Huntsville Concert Band, and Sentimental Journey Big Band. 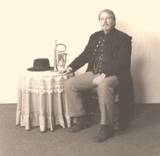 In addition to performing with Olde Towne Brass, he currently performs with the Brass Band of Huntsville and the First Baptist Church Orchestra. 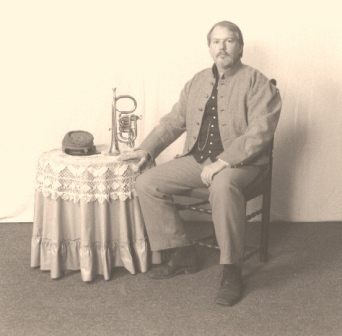 Dale plays an 1875 H. Lehnert side action pinched rotary valve cornet. By day, Dale is Engineering Manager for FirePro, LLC. 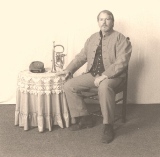 Dale is a member of the E.J.Jones Camp, Sons of Confederate Veterans.